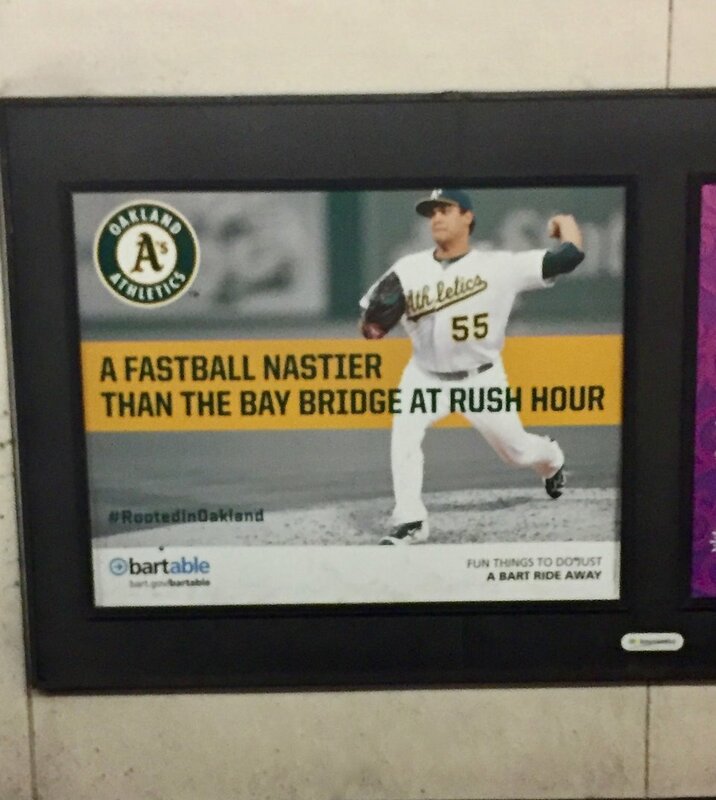 Oakland Athletics - "Rooted In Oakland" 2017 Campaign - Hugh Gurin – Copywriting. Content. Creative Direction. @MLB @IntentionalTalk interviews A’s 3b Ryon Healy (@rchealy25) and gives some love to his acting skills in “Elephant Country.” He shares the love with the crew. Thanks, Ryon! 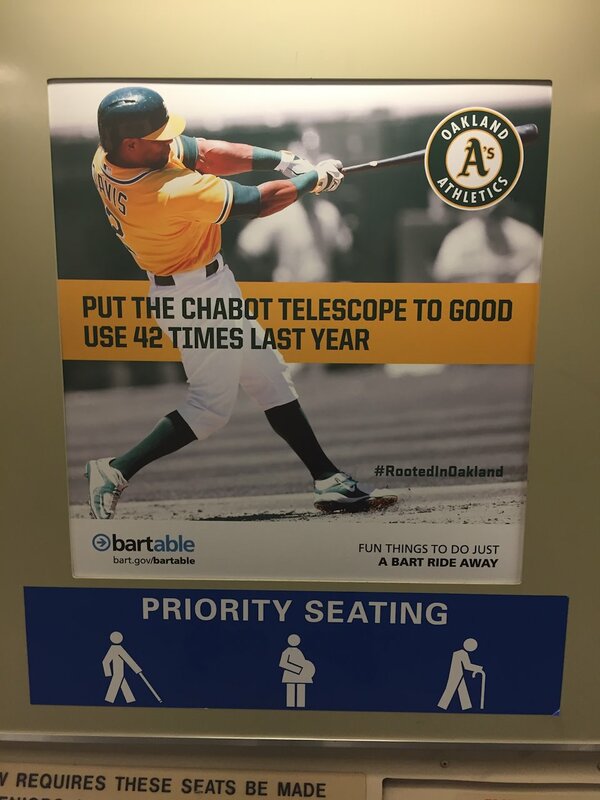 The Oakland Athletics' 2017 campaign features a new tagline: "Rooted In Oakland," which meant we got to get out of the ballpark and shoot on locations around The Town.